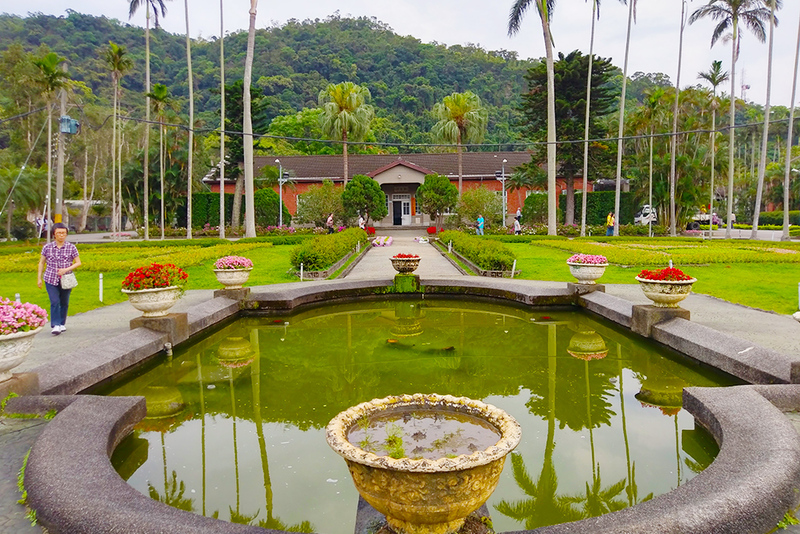 Located on Zhongshan North Road, the Chiang Kai-shek Shilin Residence was the former home of the late President Chiang Kai-shek. In 1996, it was placed under the care of the city government and partially opened to the public, lifting the veil of mystery that had hung over the estate for nearly half a century. 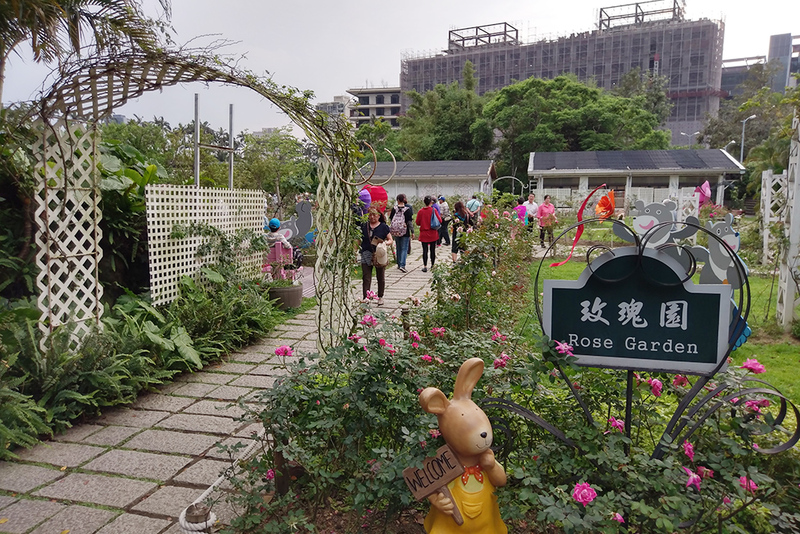 The expansive and elegant garden has a romantic European feel, with rose beds and tree-lined paths, making it a popular place for taking wedding photographs. A long flight of steps offers a panoramic view of Qixing Mountain and is a favorite spot for couples. Nat'l Hwy 1 → Taipei Interchange → Sec. 4, Chongqing N. Rd. → BaiLing Bridge → Zhongzheng Rd. → Fulin Rd. Take the THSR or train to Taipei Station, transfer Taipei MRT to Shilin Station.